Do you want to be at the forefront of Deloitte's emerging cloud practice? We're looking for exceptional problem-solvers to help address our clients' most compelling Cloud needs. You will work along-side top engineers and technical thought leaders building Cloud solutions helping shape the future of global enterprises. You will be at the heart of the technical solutioning and leading edge product development. Lead/support implementation of cloud-native platforms and Agile application development technologies in areas of software development, integration, and test of software applications and infrastructure. The Cloud Native Engineer will be primarily responsible for utilizing technical skills to coordinate enhancements and deployment efforts and to provide insight and recommendations for implementing client solutions. Engineers will work closely with other cloud teams, project managers, engineers, and other functions. At Deloitte, our professional development plan focuses on helping people at every level of their career to identify and use their strengths to do their best work every day. From entry-level employees to senior leaders, we believe there's always room to learn. We offer opportunities to help sharpen skills in addition to hands-on experience in the global, fast-changing business world. 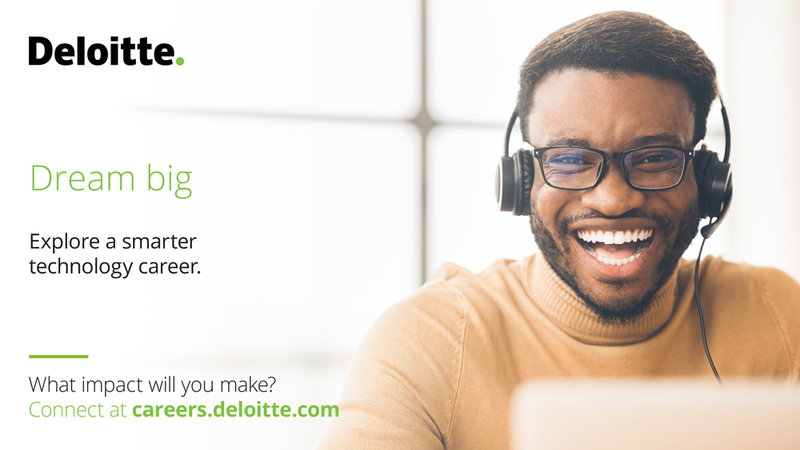 From on-the-job learning experiences to formal development programs at Deloitte University, our professionals have a variety of opportunities to continue to grow throughout their career. Explore Deloitte University, The Leadership Center . Thanks for applying for the position of Cloud Native Engineer with Deloitte through Dice.